Welcoming Goodrich Logistics in West Africa! Goodrich Logistics are new members in the Ivory Coast and Senegal! The company are already valued members in Kazakhstan and Afghanistan, and we are pleased to welcome their West African offices to PCN. They are located in Abidjan (Ivory Coast) and Dakar (Senegal). Export shipment from the Ivory Coast to Freetown in Sierra Leone. Loading & lashing at site, transport to Dakar Port (750km) and export shipment from Senegal to Botswana. 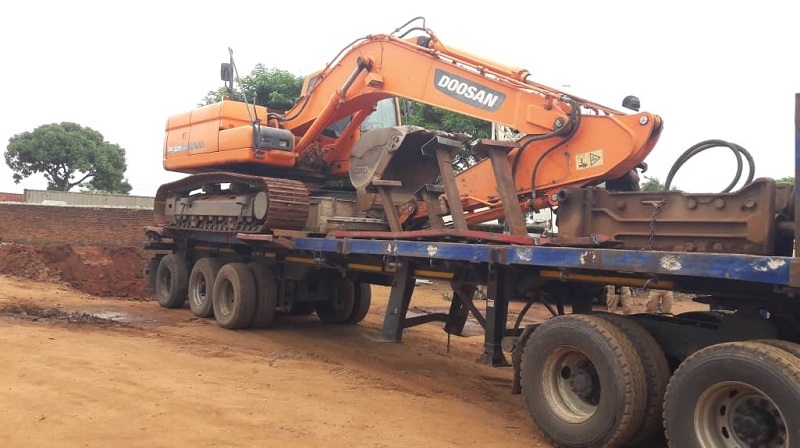 Import shipment from India to Abidjan in the Ivory Coast and transport to job site 600km away.